In the past year alone, multiple events and circumstances have changed the way distributed ledger technology is delivered to society. Knowing how to navigate the legal waters surrounding it will ensure that you remain safe from legal scrutiny and consequence. 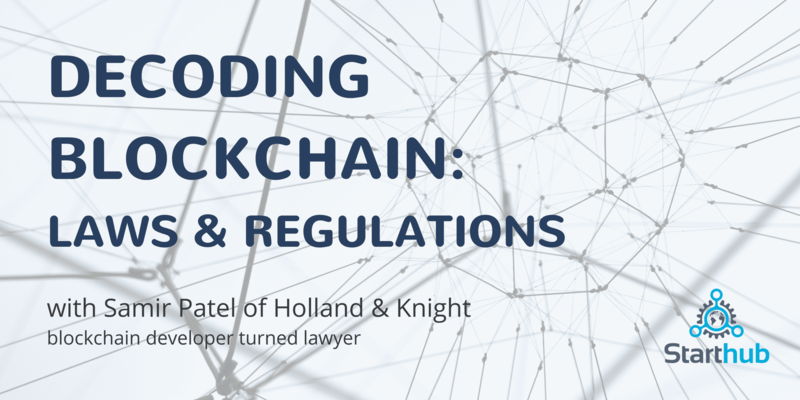 Join us for an intimate conversation with Holland and Knight attorney, Samir Patel as he breaks down the laws & regulations surrounding blockchain. 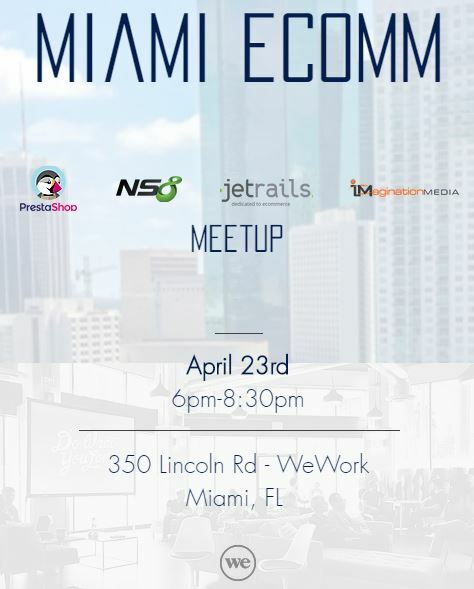 Better understand the implications of US laws and regulations on distributed ledger technology from the perspective of both a developer and an investor. Samir’s presentation will be followed by a Q&A session where Samir will answer questions from the audience. SEC regulations regarding the development of tokens, better known as an Initial Coin Offering (ICO) or Token Generating Event. How the 2018 GOP tax bill effects everyday people investing in cryptocurrencies. How the recent February 2018 Senate hearings on distributed ledger technology provides an initial roadmap to ICO regulation and development.